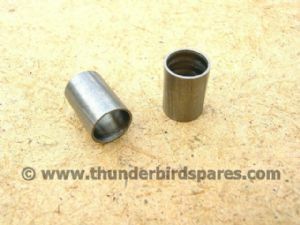 This is a pair of new cylinder barrel to crankcase dowels as used on Triumph twin cylinder models usually from 1959- 1983 (depending on model). Original part number was 70-1534, 70-8751. 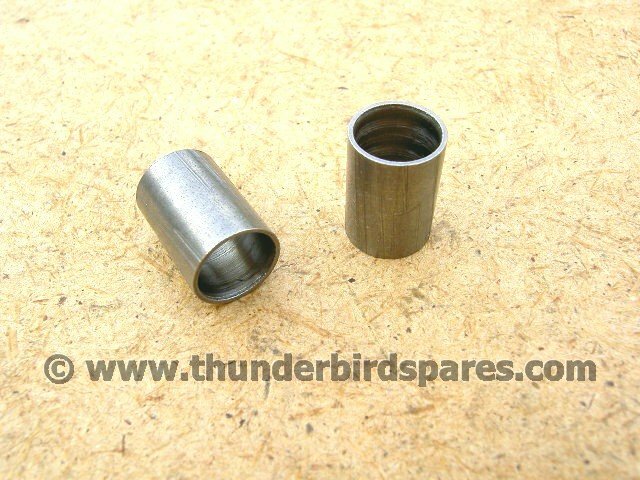 Dimensions are 5/8" long, 7/16" OD, 3/8" ID.